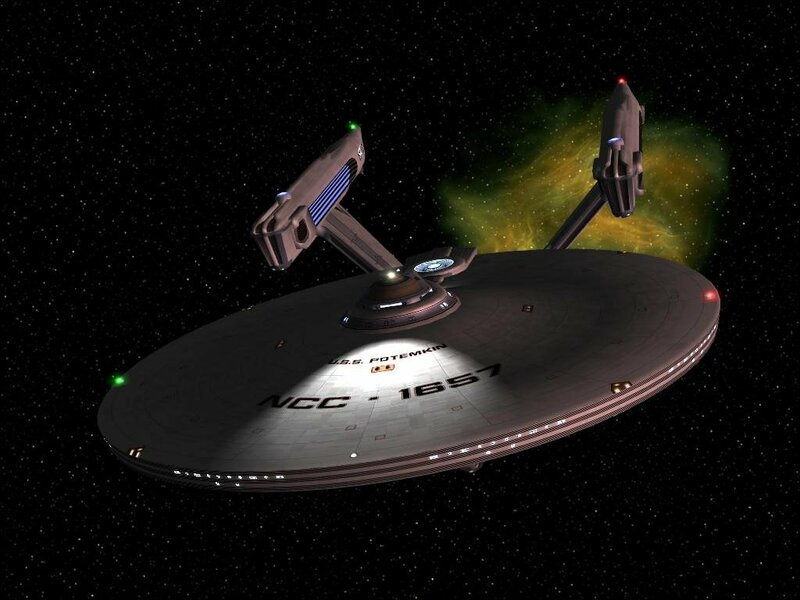 The Constitution class starship is perhaps one of the most famous starship designs of the 23rd Century. The U.S.S. 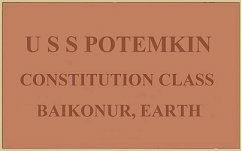 Potemkin is one of the most famous members of this class. Potemkin was one of the class to survive the 5-year mission profile, during the mission the Potemkin was fired upon during the disasterous M-5 computer tests. Executive Officer: Commander Ashanti (Badly injured whilst defending the Hirayama). Lead the scientific aspect and studies. Answer only to Excelsior or Hood. Lead diplomacy with the Klingons and Romulans - diffuse tensions. Assess the Taubat and Metar. Evaluate their threat potential. Acquire cultural and technological knowledge of the Taubat and Metar. Assess knowledge level of the Romulans and Klingons. The Potemkin made important [and classified] studies and First Contact missions to the Tabula Rasa systems. Stardate 9006.5 saw the U.S.S. Potemkin, under the command of Captain Piotr Ariapov, sent to the Jeddart system to make first contact with the Taubat race indiginous on the third planet. Sensor scans by Commander Ashanti showed the technology and structures of the Taubat Commonwealth. Studies at Karazin - by USS Explorer - and Jeddart were conclusive in determining that the Taubat had a sickness from radiation. The Potemkin was helping Starfleet identify mining possibilities in the Tabula Rasa. Oberth class starships were able to do detailed studies, but the Potemkin was to liaise with the squadron of scouts and get that information back to Starfleet Intelligence. On Stardate 9092.1 at AP-173B the real force behind the Taubat was revealed: the Metar. The Starfleet mission changed from one of exploring and balancing the Taubat situation with the other Beta Quadrant nations, it was now an urgent study of the Metar. This soon changed after the loss of tactical assets into a fullscale withdrawal of Federation personel pending a full military response. Whilst meeting with USS Hirayama, a Starfleet tug, for the transfer of personnel and materials, the Potemkin was attacked by a squadron of Klingon ships. The Potemkin was badly damaged but was still able to defend herself and make the transfers. 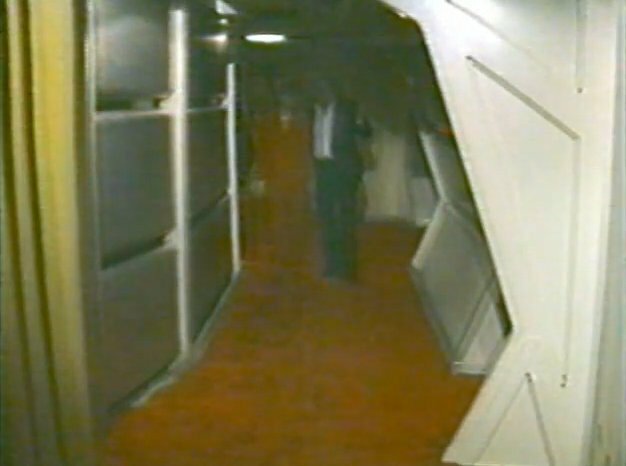 The First Officer was seriously injured and a Deltan was acquired to replace them. Many of the missions by this stage were classified, including sending probes to Durac Iota to study the site for a Starfleet Tactical mission. This is Hawkins’ first proper deep space mission as a cadet. Hawkins was sent by his father, who knew the commanding officer Piotr Ariapov. The Potemkin dramatically rescued the transport tug Hirayama that was transferring Hawkins to the Potemkin. In saving the Hirayama, the Potemkin took serious damage, casualties and losses of life. 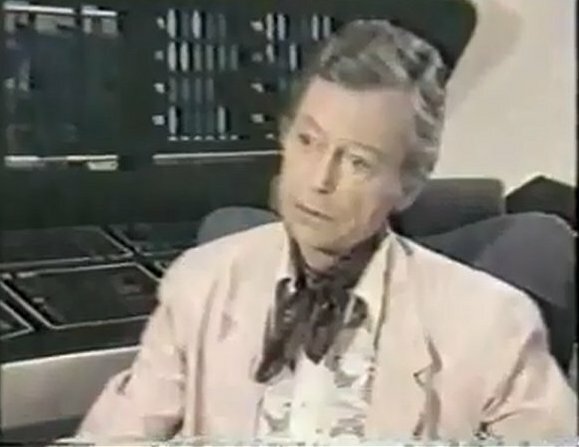 For Hawkins, this was a complete shock of what deep space exploration is like; the trauma of facing imminent death from the Klingons, the pain from his right knee wound caused during the clash on the Hirayama and the shock of transferring to a starship where he had to step-up in leadership. Hawkins may have only had one year under his belt as a cadet, but with the casualties on the Potemkin, and no immediate prospect of crew replacements, everyone was expected to fill the vacant posts. Cadet Hawkins was immediately assigned to the social sciences department to report to Lieutenant Commander Robert Carter. Carter was a pragmatist and saw the potential in the young cadet. Hawkins was fluent in Klingon and could speak a dozen languages, many of them fluently and the rest passably. With the Tabula Rasa region having both Klingon and Romulan colonies and starships, being able to personally speak and read the languages was a vital asset. Carter was a firm advocate that if you were to behave as an officer, you had to dress like one. He didn’t like the cadet jumpsuit as it undermined Hawkins; he expected Hawkins to dress as an officer with the flame red undershirt and no rank insignia. He was still a cadet, but dressed for the role he was training for. Robert Carter became Hawkins’ mentor in an unspoken, tough-love agreement. Carter expected the same for Hawkins as anyone else under his command. The Potemkin was joining the Explorer, Temeraire and Apollo in surveying these new planetary systems and settling them rapidly with colonists and mining facilities. This was the 23rd Century gold rush for resources and all three governments were highly motivated to place their flags and claim planets. Unlike the other two governments, the Federation acknowledged the Taubat Commonwealth, their people and their primary claim to the region as residents. Hawkins found the first few weeks tough. Carter kept him on board the Potemkin due to his knee injury healing and Carter wanting to know just how good Hawkins was. Or whether Hawkins was lazy and no good. Some of the social sciences systems had been damaged in the Klingon attack and Cadet Hawkins was expected to arrange the repair of them. 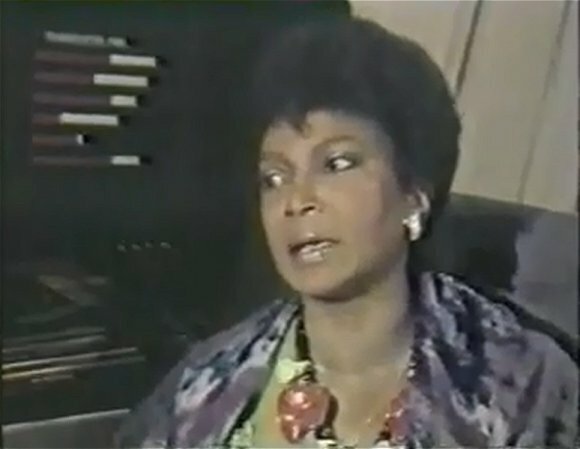 Carter then assigned Hawkins to study the Taubat and Klingon colonies, learning the language for the former and gathering cultural information for the latter. Hawkins was assigned a security operations pair for protection, a couple of science crewmen, a field medic and a science Chief Petty Officer to keep him right. Away Teams for real were a world away from the simulations and practices that Hawkins had. Down on the planet away from the controlled climate of the starship, Hawkins had to christen much of his planetary uniforms. Boots. Boots were the bane of Hawkins’ life as most of them had had little or no wear in them beyond those used on the ship. This played havoc with Hawkins’ feet. The Away team missions tended to require the bulkier all-terrain walking boots that offered better grip and ankle protection for the rocky or hard terrain. 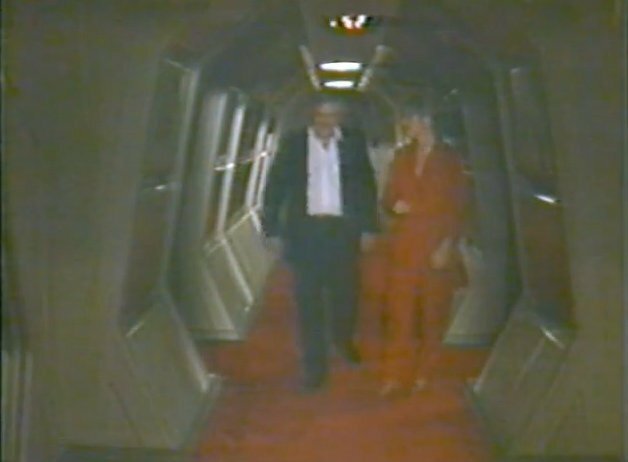 The logistics department supplied Hawkins with a tricorder, communicator and phaser IV, along with a back pack with sleeping bag, tent and provisions. The first year at the Academy had trained Hawkins to expect to carry these heavy loads but this was the first time he’d be doing it regularly. This added friction burns to his back along with the sore feet and limping knee. The other members of his away team would rib him about the injuries, egging him to push harder with humour. Pressing along on a planet with low meadows and pine forests was easy; when the weather turned and the rain fell hard, soaking down the back of his field jacket, that was harder. The planet had been surveyed so quickly that it didn’t have a name. The designation M30425 was not flattering for this world, but it was the best that would be done until they either had an official name from any resident species, or a name was designated for this planet. The climate was slightly cooler than Earth-normal, with none of the signs of fossil fuel effects or global warming like Earth had experienced. The apparent lack of indigenous intelligent life made this more likely. There hadn’t been any mining or farming done on the planet, the plants and animals were scattered in line with their habitats and evolutionary norm. There were teams across the planet from the Potemkin taking samples and recording everything they could. 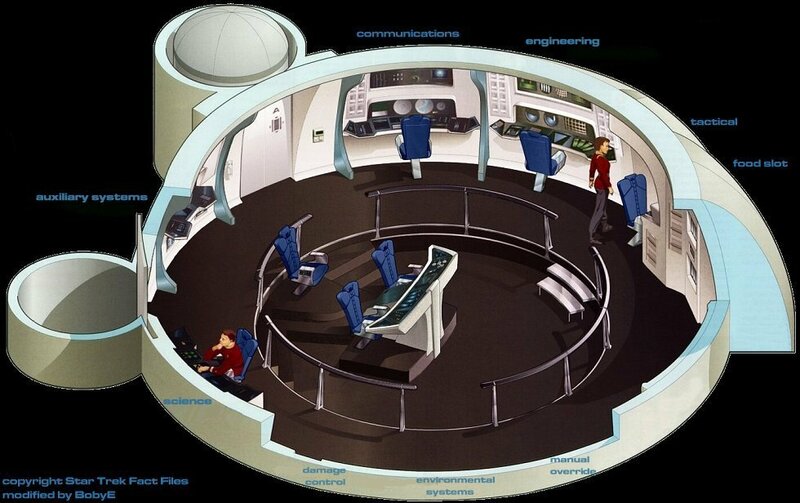 A colonial ship would be arriving to start a command hub, claiming the planet for the United Federation of Planets. Breathing in the clean, never-polluted air made this feel like paradise. What made this paradise deadly was the possibility of Klingons, Romulans or even Orions arriving at the planet and competing for ownership. This was unclaimed space and the rules were very different. That was the main reason for the security operations detail. These two burly crewmen were armed with phaser rifles and extra kit for protecting the team. Whilst they joked about the fitness and ability of the others, they were true professionals and ready to go into harm’s way. The Taubat had been discovered on the planet and were friendly up to a point: they did not allow their sacred power-generation facilities to be disturbed for religious reasons. Being respectful of cultures, Starfleet stayed off their sacred ground, limiting their scans so as to not cause offence. This was a new culture and species and offered the prospect of unlocking their language and beliefs. For a social sciences Cadet Hawkins, this was irresistible. M30425 had a small Taubat presence and Commander Carter was spending his time there as a first contact specialist. Hawkins was allowed to accompany him as an observer on occasion. The Taubat were unusual, not-quite-right in their demeanour and language. They looked like not-quite-finished people and spoke in a not-quite-learned-to-speak way. Almost dragging their way through the words. 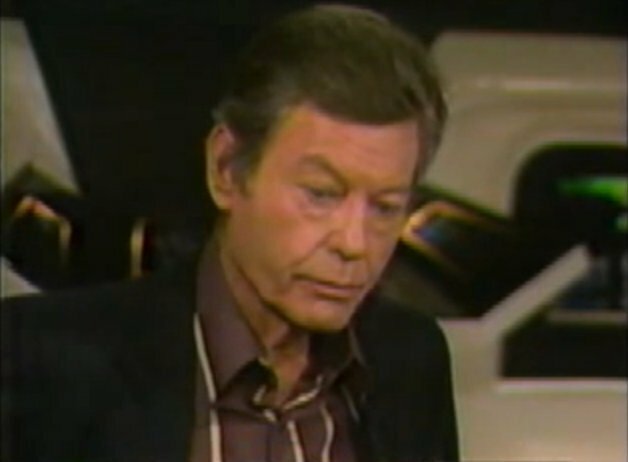 What Hawkins observed, when questioned by Carter, was that they never gave a straight answer to a straight question; they were evasive. About what? This was a nagging thought amongst most of the cultural teams across the Tabula Rasa region and the answer would shake the Federation, Romulans and even the Klingons to the core. What piqued the interest of Cadet Hawkins was the arrival of the Klingons. Ever since they’d taken a shot at him on the Hirayama he was wondering why. Why had they wanted to kill him and destroy a defenceless transport tug. He’d learned all about the Klingons from his father and grandfather – the former from the cold war of the 2260s and the latter from the war of 2256. He’d had privileged access to Klingon artefacts recovered by both of his older relatives and had taken his father’s advice to learn the language – becoming fluent in it. The Potemkin reported that a Bird of Prey had slipped past them and landed on the surface. The ship was cloaked, preventing the Potemkin from locating them, but they were not thought to be too far from Hawkins’ team. It had taken a few days but Hawkins’ team had located Klingons and were observing them from a safe distance. The local ores made scanning difficult, shielding their presence from the scout. The vessel was a B’rel class with a dozen officers and crew. Over a period of a few days they realised that the Klingons were planning their own colony; this was where it would be built. Armed with this knowledge, Hawkins’ team reported back to Carter and up the chain to Captain Ariapov to notify the local admiral on board the Hood. Amongst the difficulties faced by the Potemkin was the need to be cordial and build a working alliance with the same Klingons that only weeks earlier had killed and injured many aboard the Potemkin as she defended the tug Hirayama. In the best spirit of Starfleet, hatchets were buried and enmity was set aside to fight the greater enemy together. This was an as-yet unparalleled opportunity to sample Klingon and Romulan cultures. With some of the crew having to step up to fill roles vacated by killed and injured colleagues. Even cadets, like Nathaniel Hawkins, found themselves having to step up and mature quickly, in order to solve the Metar mystery and stop their seemingly unstoppable technology. 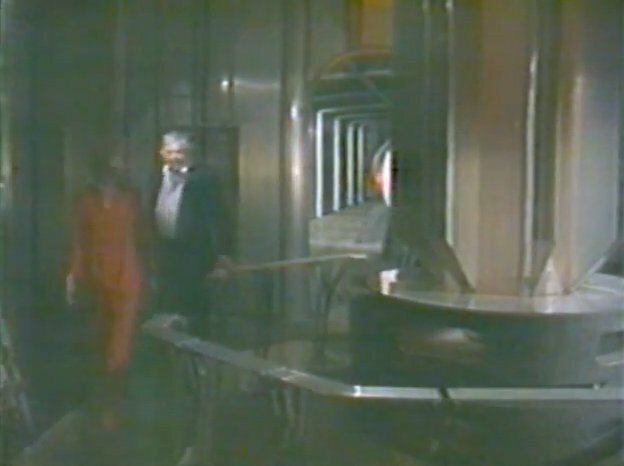 The Potemkin later transported Ambassador Sarek to negotiate with the Metar. Klingons then attempted to kidnap the Ambassador. The remainder of the Tabula Rasa missions were spent liaising with the Klingons and Romulans to counter the Metar. Once the systems were sealed back into subspace, the Potemkin returned to Starbase 24. The Potemkin underwent a major refit following the Tabula Rasa missions. During the refit there was a change of command from Captain Ariapov to the younger Captain Denny Martin Flynn. The dedication plaque of the U.S.S. 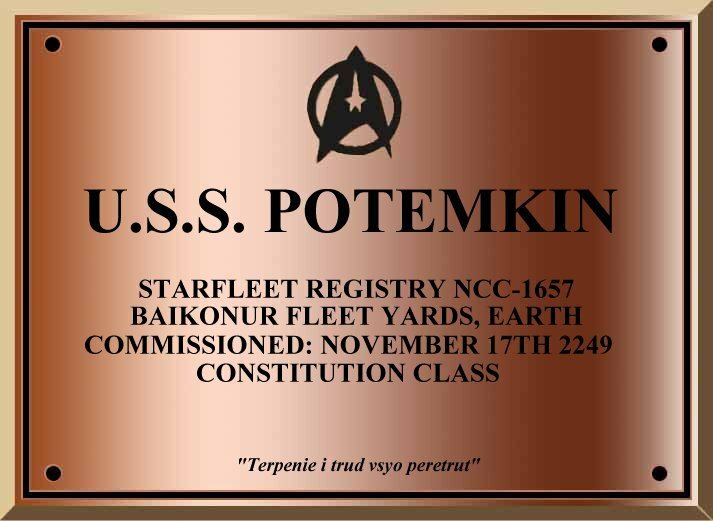 Potemkin, as worn on the ship from 2277 and her refit, reads 'Terpenie i trud vsyo peretrut', which is a russian proverb translating as 'Patience and hard work will overcome everything' [Mr Chekov would be proud of it!]. The Potemkin was one of the main players in the Beta Quadrant post-Khitomer. The Potemkin was in Sector 21185 under Captain D M Flynn. 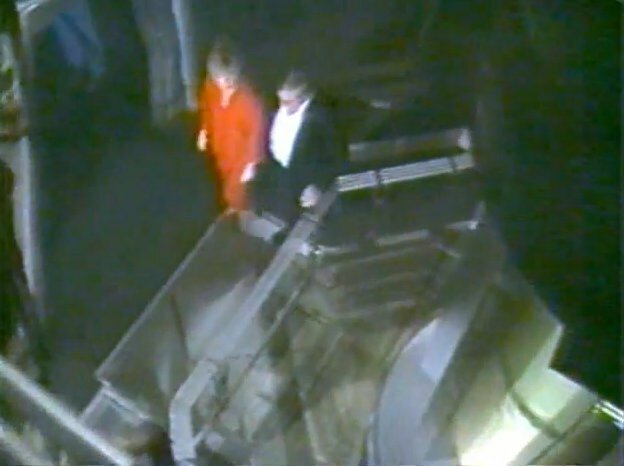 She was one of the starships listed for Operation Retrieve to have rescued Captain Kirk and Doctor McCoy had the mission been given Presidential approval. Potemkin was one of the starships assigned to find the 'missing' Enterprise-A after they went silent. Like the other ships assigned to find her, the Potemkin was 'unable to find her'. During the period immediately after Khitomer, NCC-1657 was assigned to observe the dissolution of the Neutral Zone to being a standard border. After the period of Captain Flynn, soft-spoken Russian Alec Grigory assumed command of the Potemkin with a large contingent of new crew members. The Potemkin continued building relations with the Klingons, with missions to the farming world of Gault amongst the other relation-building missions. The work done under Captain Ariapov in the Tabula Rasa sector helped to forge the way for these later missions. The Potemkin is still based at Starbase 24 and is proximal to the Klingon Border. The pivotal Khitomer Accords changed the politics of the Beta Quadrant. 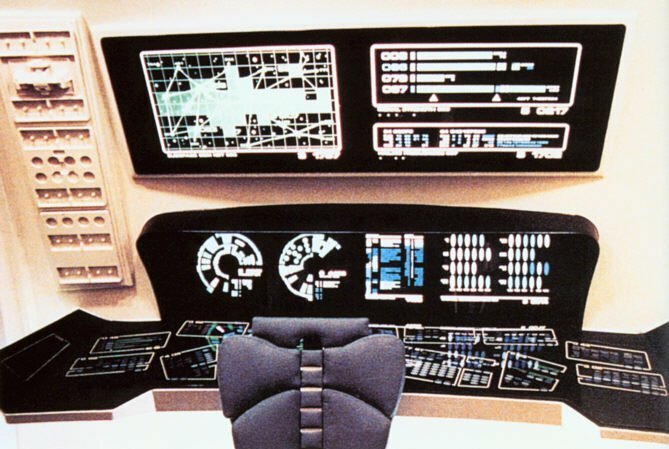 The Neutral Zone was abolished and the monitoring stations and space stations defending the zone were de-commissioned by the Accords. Potemkin was one of the starships ordered to oversee this extensive operation. By 2293 there were only five Excelsior class starships launched and only four commissioned. Constitution class vessels were still seen as the flagship starships of the Starfleet. Sister vessels including U.S.S. 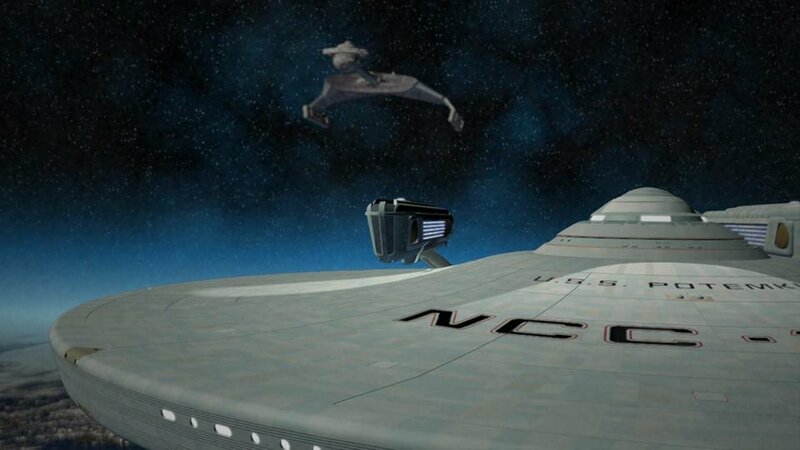 Constitution NCC-1700 herself were still in service in strength. Regular refits and upgrades kept these legendary ships in service. 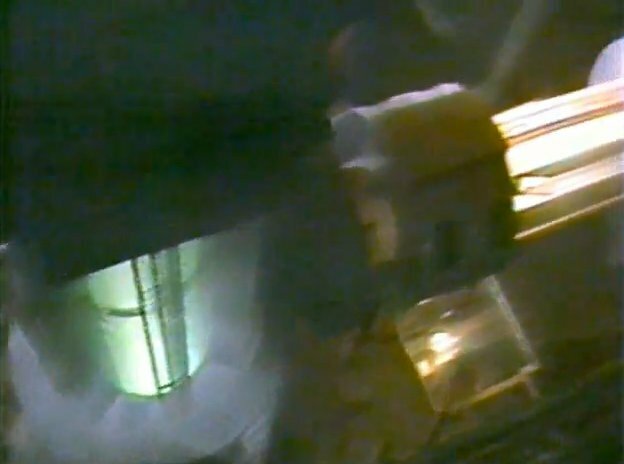 Bridge modules and other replaceable modules on the starship were replaced regularly, along with shuttles and other embarked craft. As with the Enterprise in 2285, the Potemkin was rotated on training ship duty. With the assignment of the Republic as permenent training vessel, this rotation will cease. The Constellation class are dedicated to deep space exploration, freeing up the Constitution class like Potemkin to do five-year mission concentrating on specific surveys and studies. By the turn of the twenty-fourth century, U.S.S. Potemkin was deemed to be an old ship, she was fifty years old and had been through many stresses in her career. Therefore she was selected to be amongst the Constitution class vessels to be replaced by an Excelsior class namesake, along with Farragut, Lexington as the earlier Yorktown and Hood had been [Author Note: Intrepid was spared for later Excelsior class hulls]. U.S.S. Potemkin was refit ready for the 24th Century. Other Constitution class starships continue to serve the fleet, most notably the Republic, Temeraire and the Essex. Constitution class starships still find many uses, including transporting ambassadors and flag officers, as well as patrolling the borders and colony resupply missions. The above artwork is © Ex Astris Scientia. All rights reserved. Project Potemkin artwork is © Project Potemkin website. All rights reserved. Click on the above link for their website. U.S.S. Potemkin NCC-1657 was the starship upon which the Interim Years truly started. 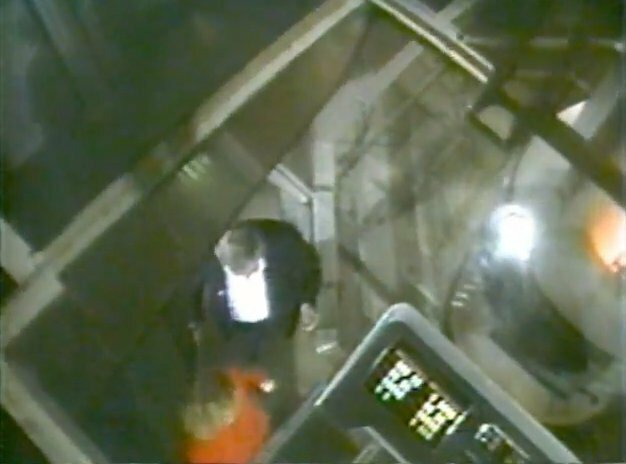 In a piece written in 1992, the Potemkin was shown with an earlier incarnation of Nathaniel Hawkins character onboard. Along with the Hirayama, this starship now has the VITAL role of showing the formative years of Cadet Nathaniel Hawkins from Starfleet Brat to focussed officer cadet. The Hirayama/Potemkin story is one of fatherly concern for a failing son, earning him a place on a risky mission to show his true colours and ending up in a hot zone. Death, danger and discovery will help to forge the young character and find his path. 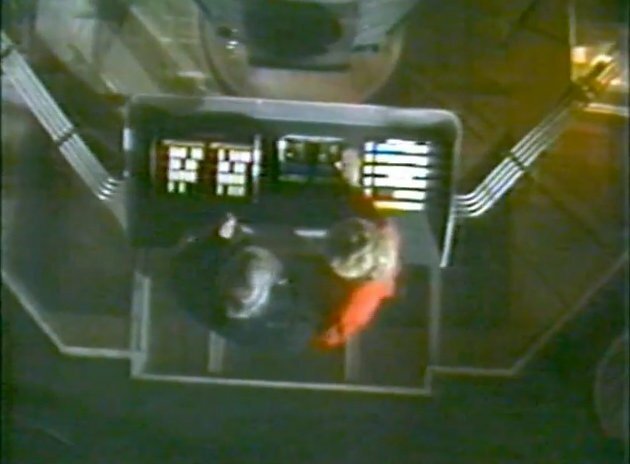 The Potemkin mission takes place over 2290, allowing Hawkins to sit a good part of his resit first year onboard, trapped by circumstances from returning to the Academy. Limping from his injury on the Hirayama, Hawkins will learn the ropes first hand and adopted the officer attitude that had eluded him the first time around. Commander Robert Carter gave Hawkins a hard time as a 'second chancer', but this drilled home how lucky he still was to be in Starfleet. This led to the attitude re-adjustment to being more serious and officer-like and less cocky and juvenile. As with the Hirayama, the Potemkin has more of the feel of the classic early movie starship with a feel of the Enterprise 1701 in Star Trek II and III, but with the Okudagrams of the Enterprise-A from Star Trek IV. This is a contrast to the state-of-the-art modernity of Hawkins' next assignment on the Constellation class Montrose. The inclusion of a Constitution class (refit) for Hawkins was a must; this is the era of change from the 2270s-vintage linear warp technology to the new Excelsior class-inspired era. And after watching the opening credits to the game Starfleet Academy, there was no way I could not have one of these old warhorses. The new Excelsior class Potemkin, NCC-18253 is launched in 2313 and is one of the latest additions to the modern Starfleet. The old Potemkin will therefore remain in service up until around the Tomed Incident in 2311. 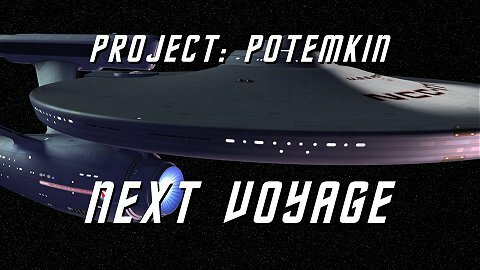 The Project Potemkin series of fan films covers the period after Star Trek VI, with Captain Grigory taking over from Captain D M Flynn with a new crew. 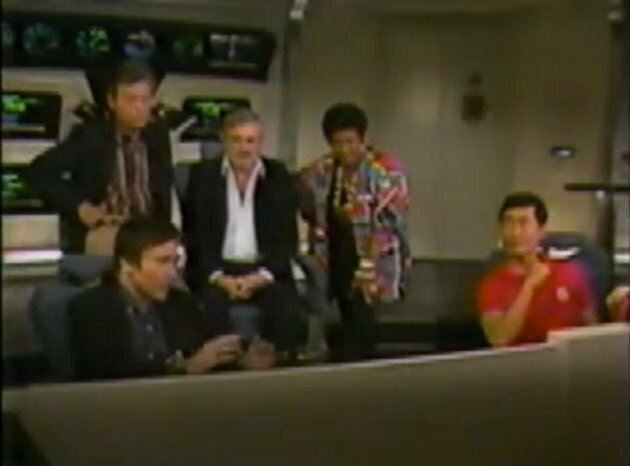 Low resolution captures from Good Morning America 18 November 1986 interview and Entertainment Tonight Star Trek 20th Anniversary from the Bridge of the Enterprise-A. Above right note the female GMA interviewer in front of Emergency Manual Override station painted up in the white background colours but no Okudagrams. 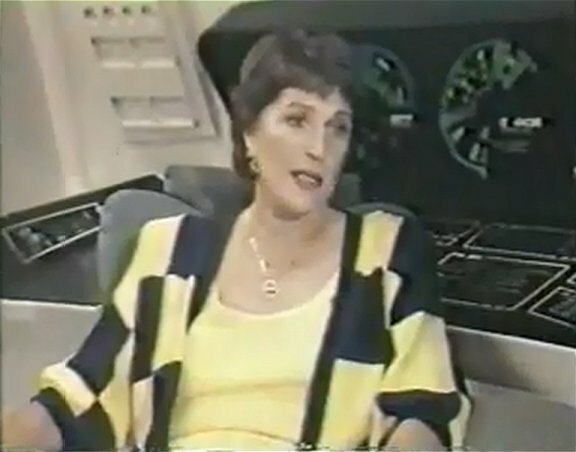 Above right, note the interviewer with the navigator station behind her, with Environmental Systems behind her with new Okudagrams on all stations. 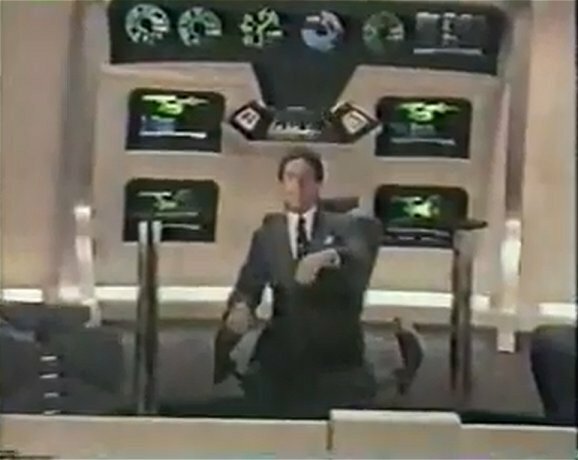 William Shatner in the Federation Blue-coloured captain's chair. 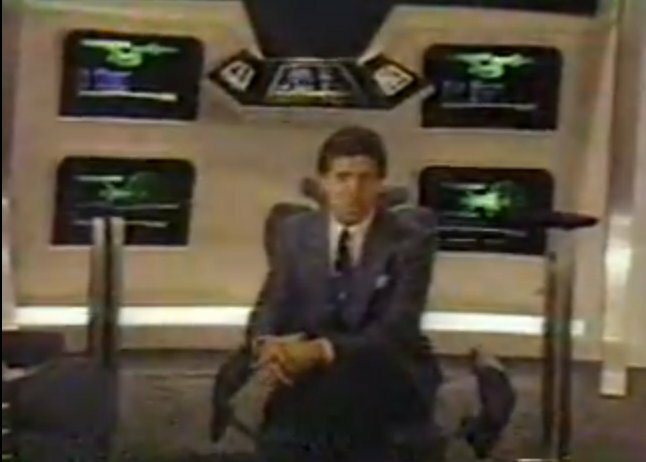 The ET host in front of the Auxiliary Systems station. 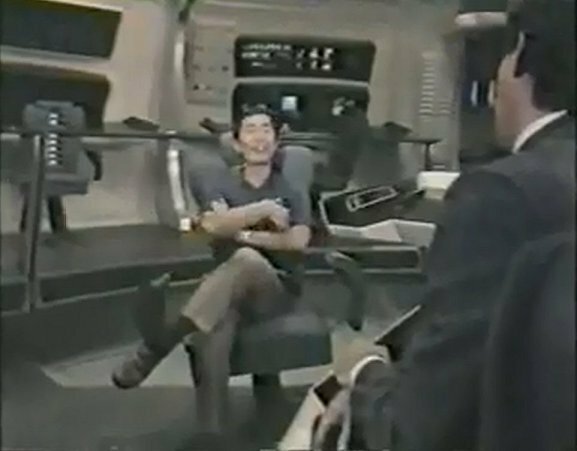 George Takei sat at Helm with Communications and Engineering stations behind him. 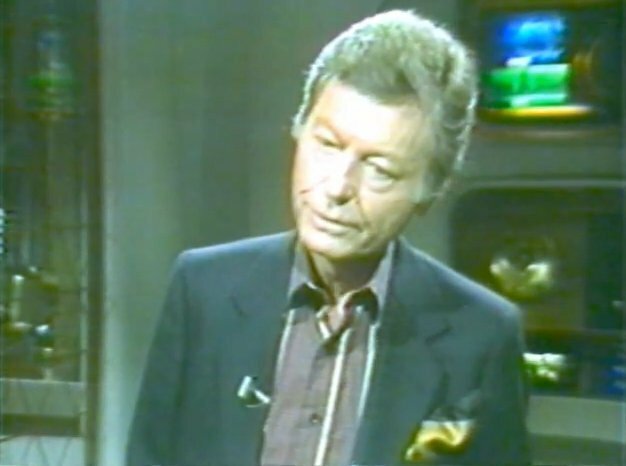 De Forest Kelley apparently at Communications. 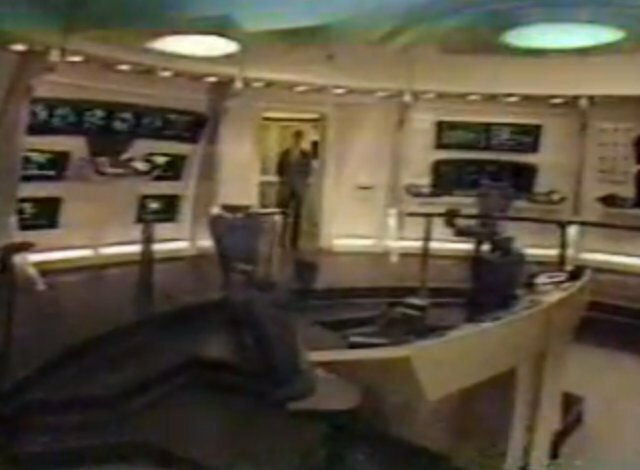 James's Doohan is sitting at the science station which has Okudagrams on both of it's roll out consoles which were never seen in the film. 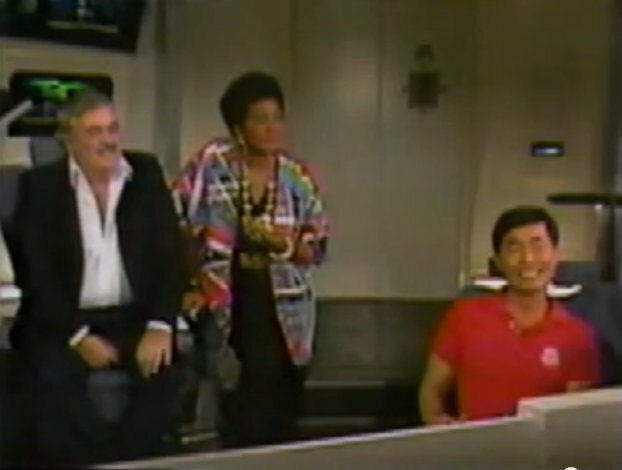 Nichelle Nichols is sitting at the engineering station (to the right of the communications console) which still has the old TMP style flashing lights and graphics. 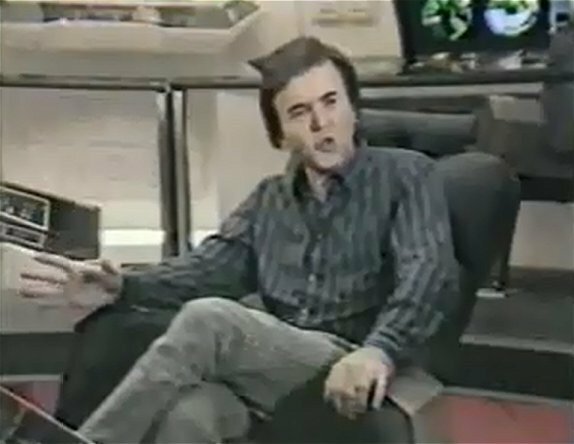 Behind Walter Koenig you can see the console has also been updated with new Okudagrams. 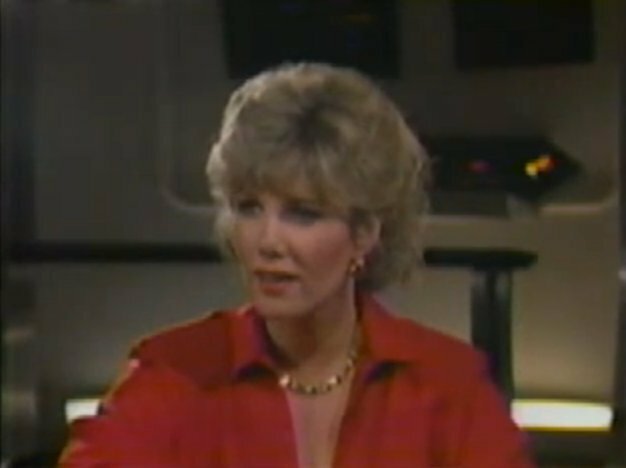 Majel Roddenberry appears to be at the Communications station. 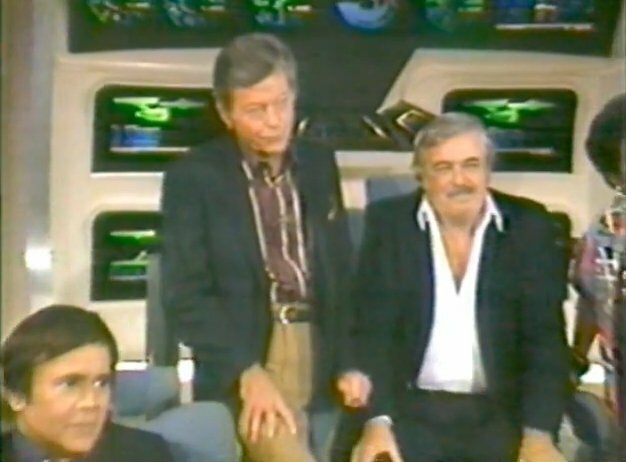 Below are photos taken from Good Morning America with James Doohan giving surely one of the last tours of the original Enterprise movie sets, arguably the only tour of the Enterprise-A. This was the era of the fan technical manuals. 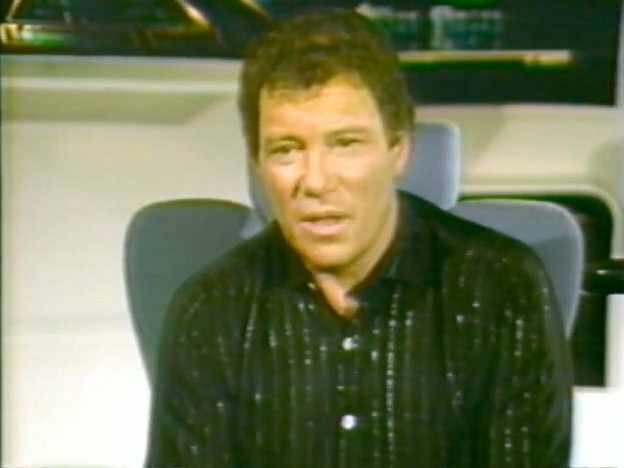 In the late 1980s one of the main technical manuals was Mr Scott's Guide to the Enterprise, by Shane Johnson. 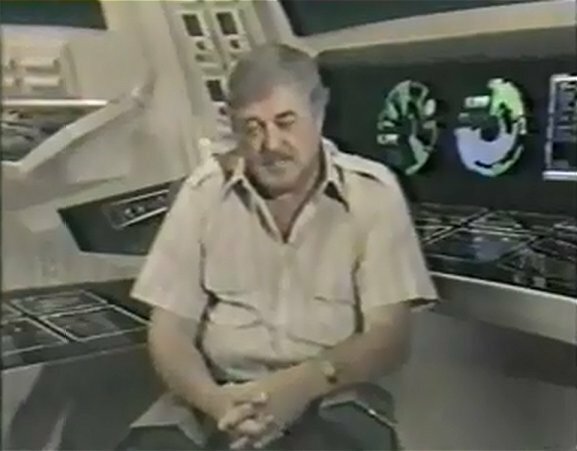 his technical manual contained information from Mike Okuda and Rick Sternbach, before their joint work on The Next Generation Technical Manual in 1991. 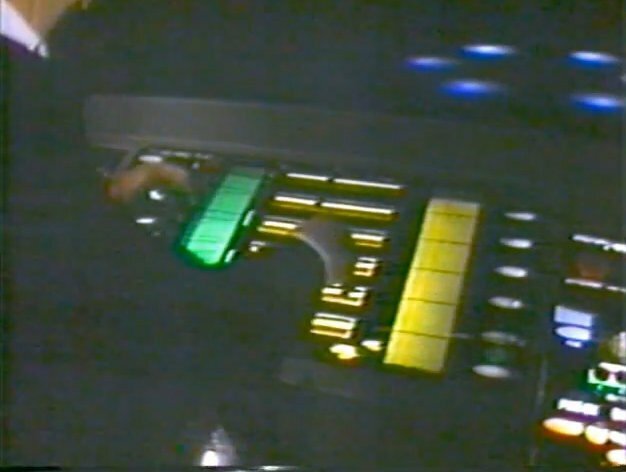 The entry on the Enterprise-A was from Star Trek IV and Mike Okuda, a then-recent addition to the Star Trek Art Department, provided material on his brand new Okudagrams for the Kirk movie era. With the U.S.S. Bozeman shown in TNG: Cause and Effect with ST:IV-style Okudagrams, the introduction of these graphics must be set at 2278 or before. 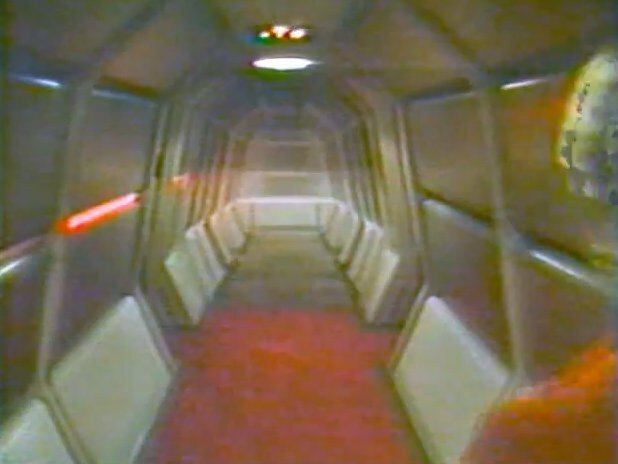 Indeed, perhaps these were the 'real' graphics for the refit new technology era.